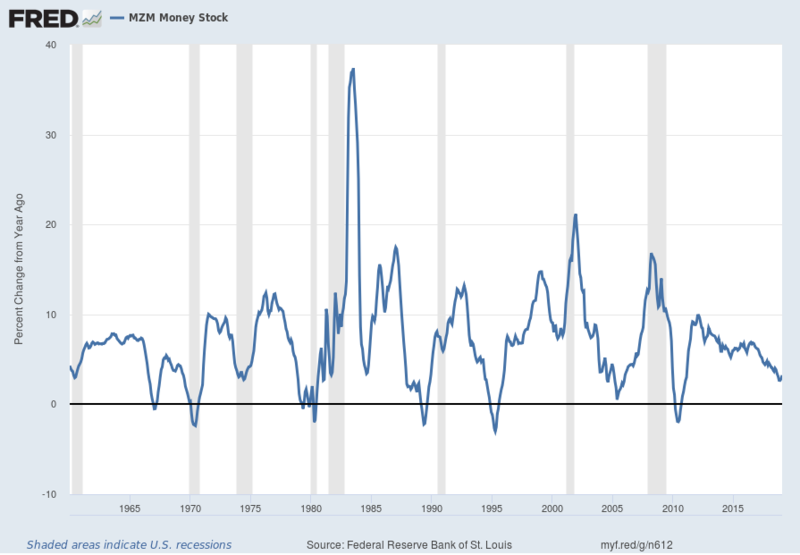 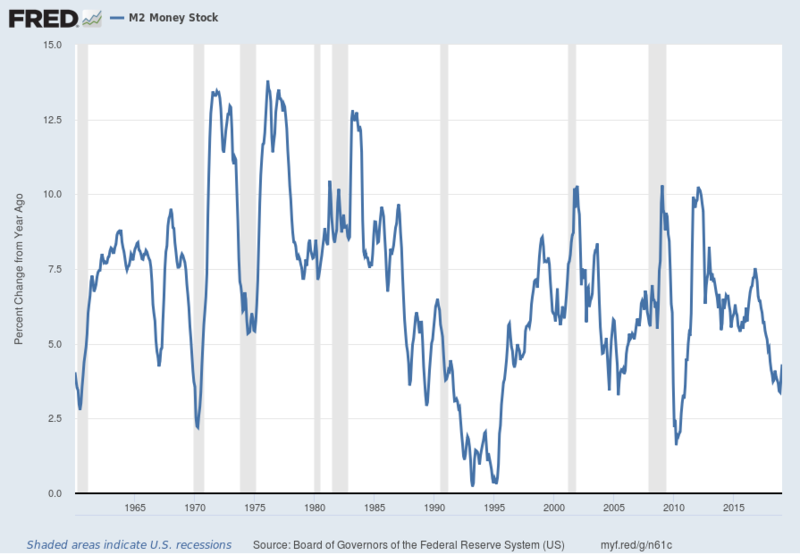 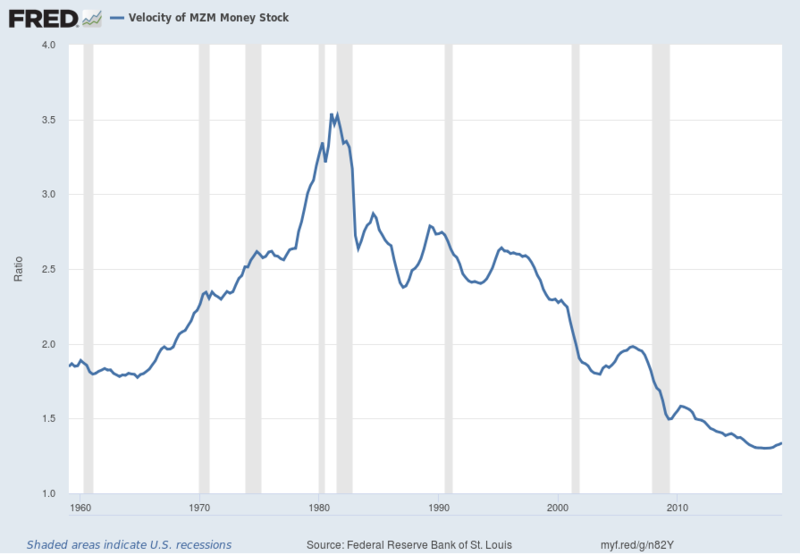 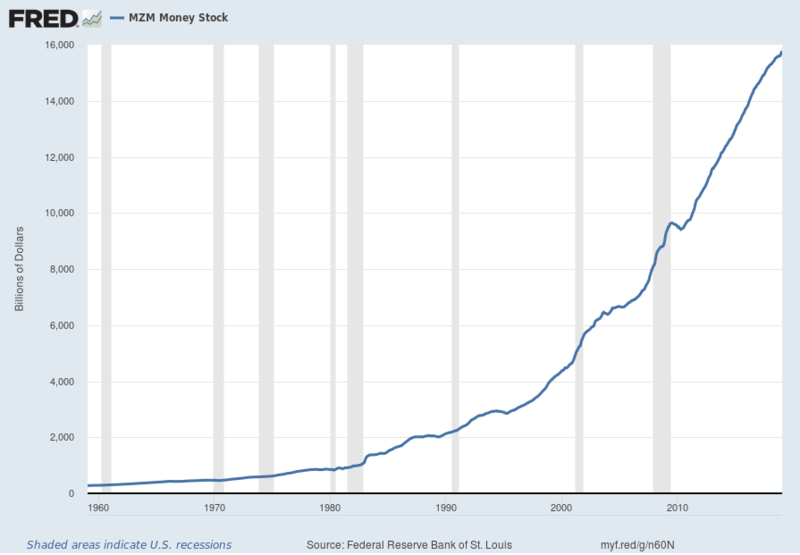 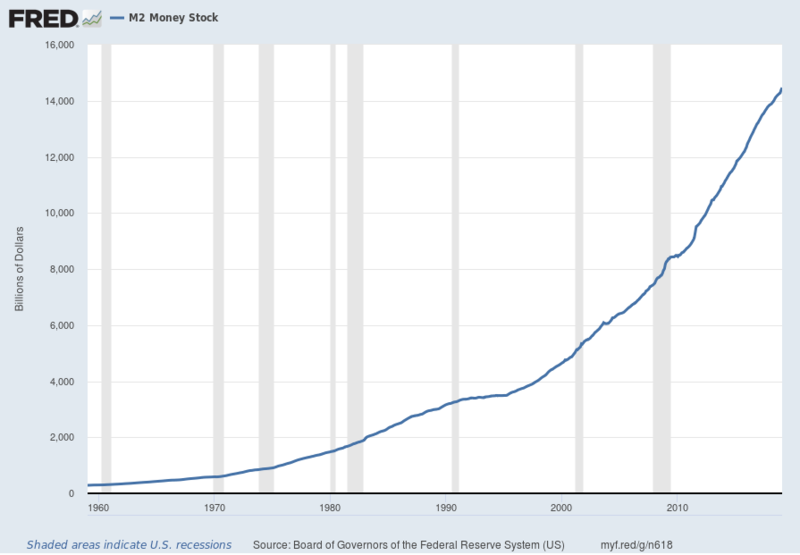 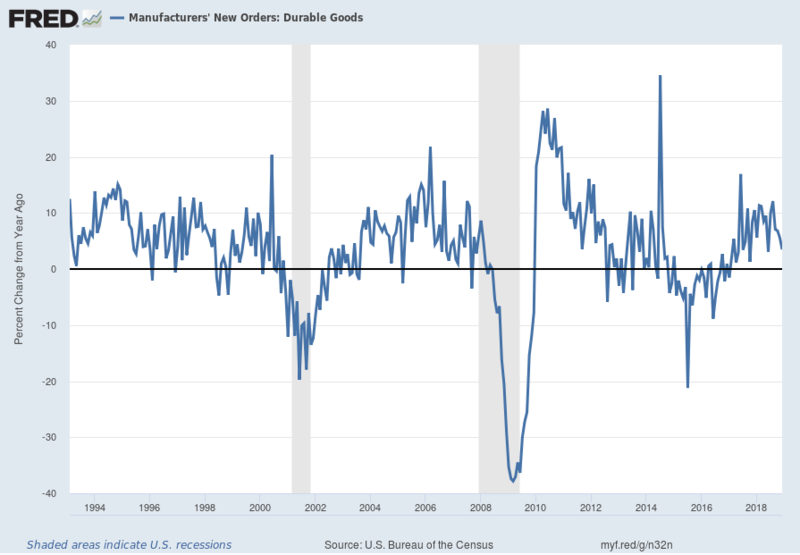 All charts reflect quarterly data through the 4th quarter of 2018, and were last updated as of February 28, 2019. 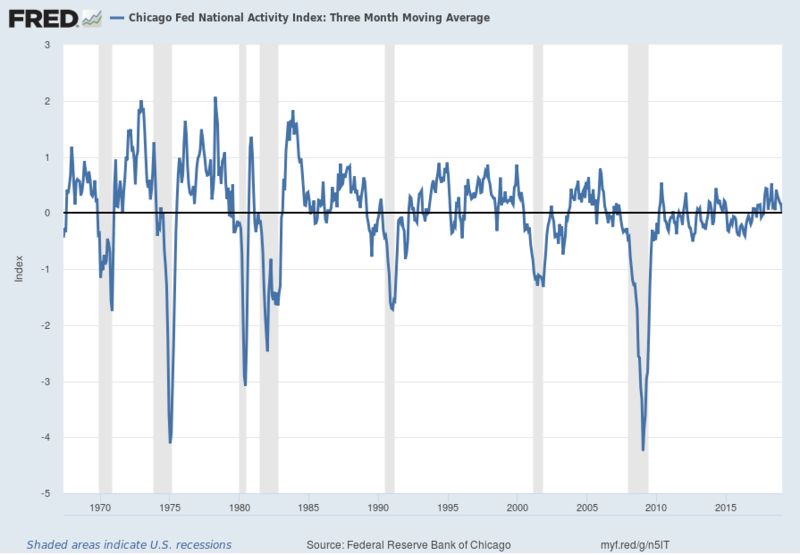 This entry was posted in Uncategorized and tagged economic indicators on February 28, 2019 by Ted Kavadas. 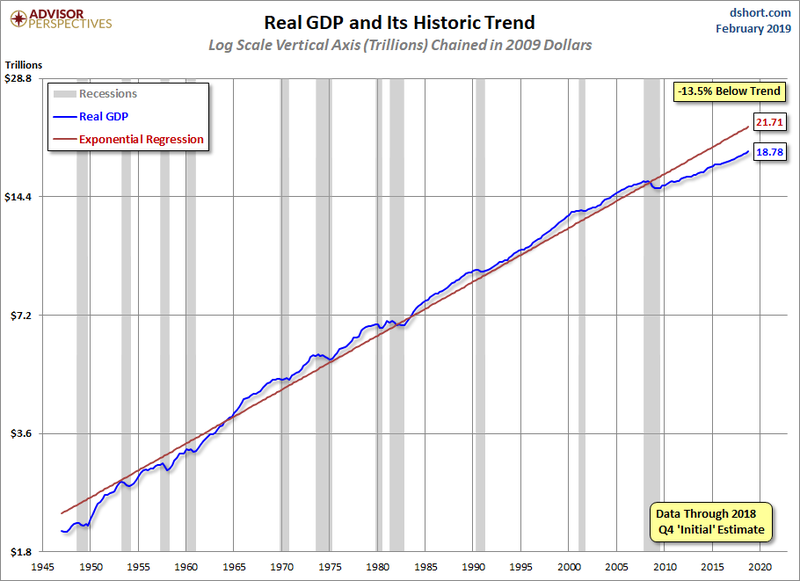 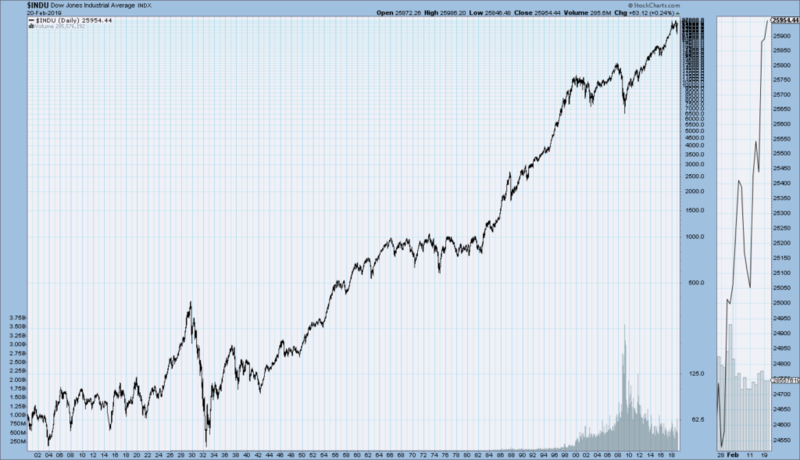 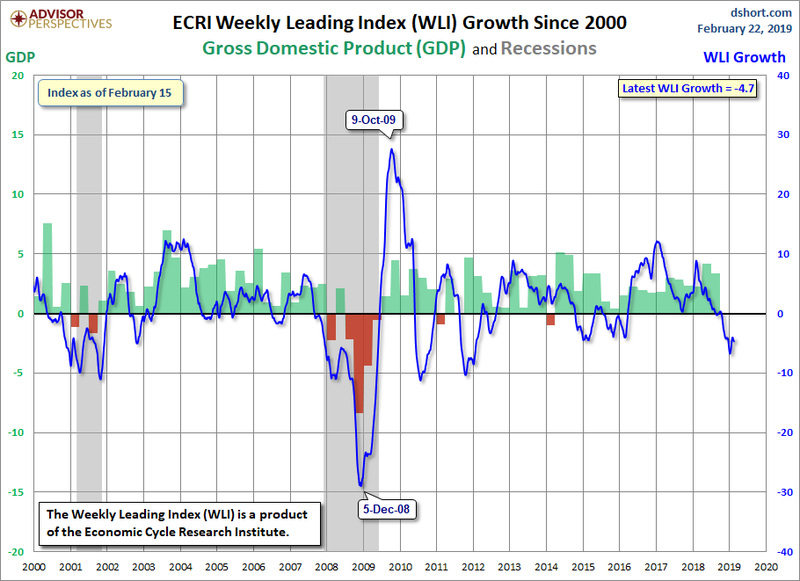 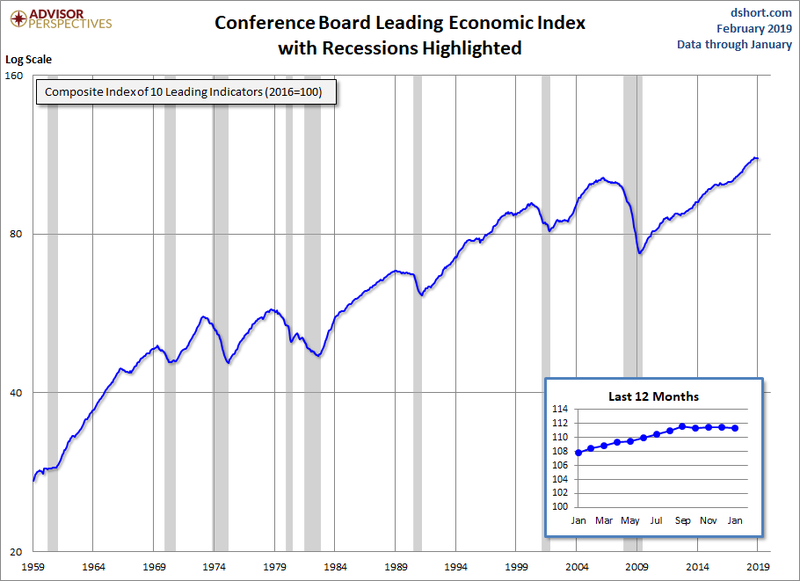 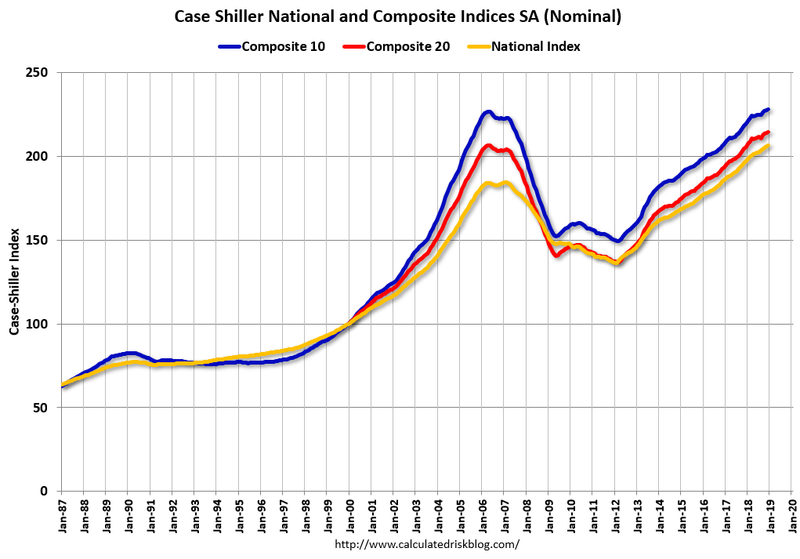 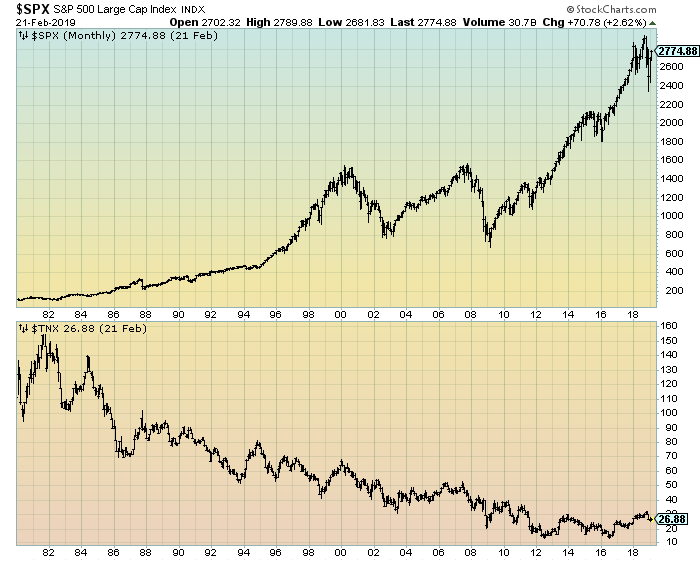 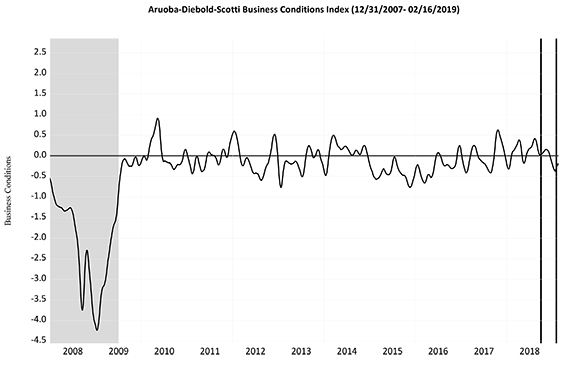 This entry was posted in Uncategorized and tagged economic indicators on February 26, 2019 by Ted Kavadas. 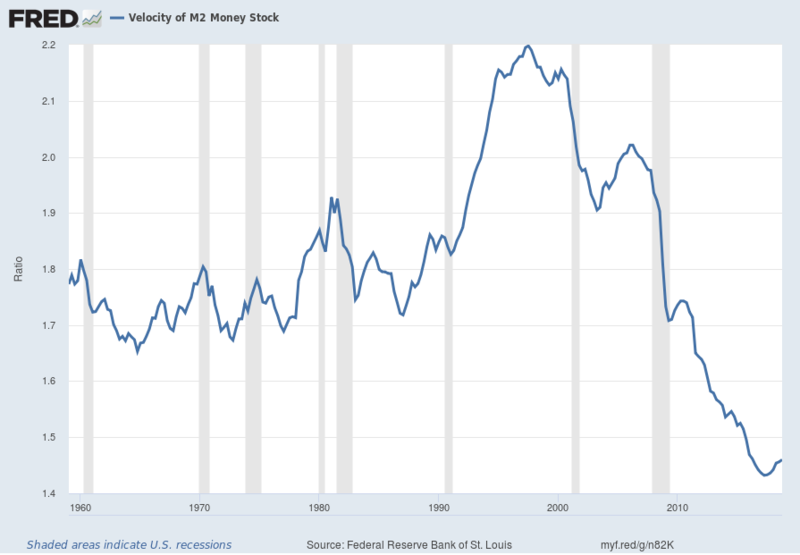 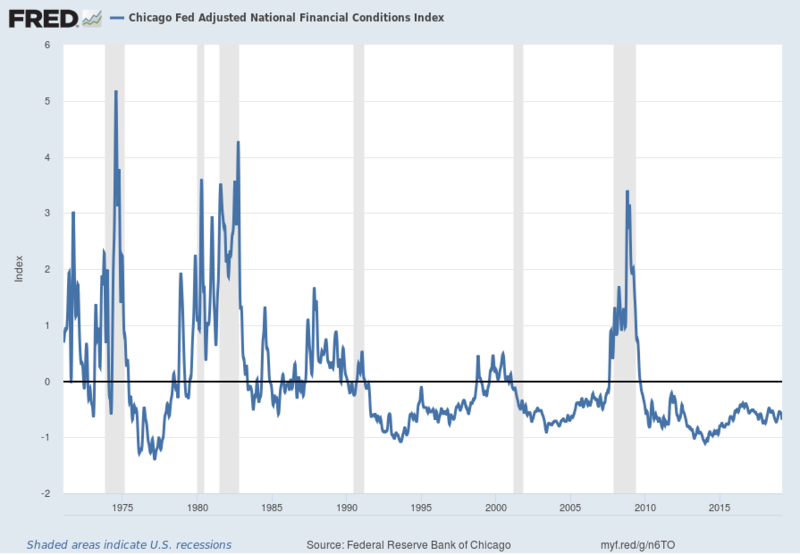 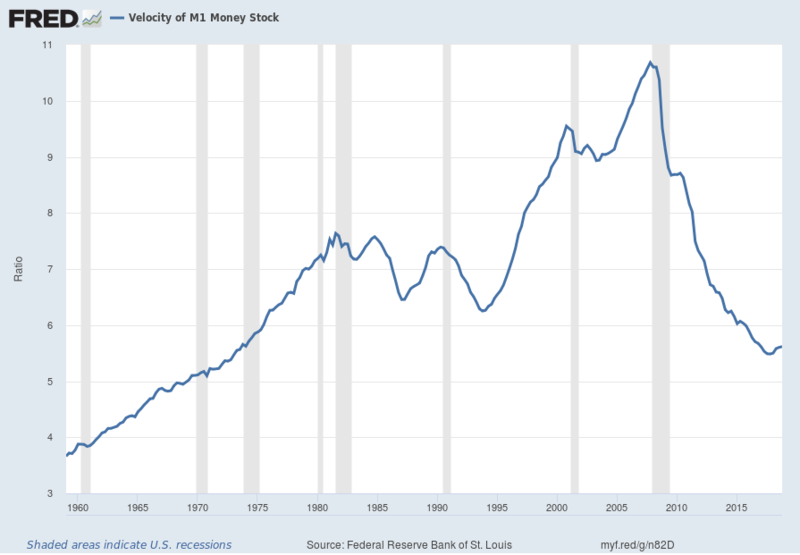 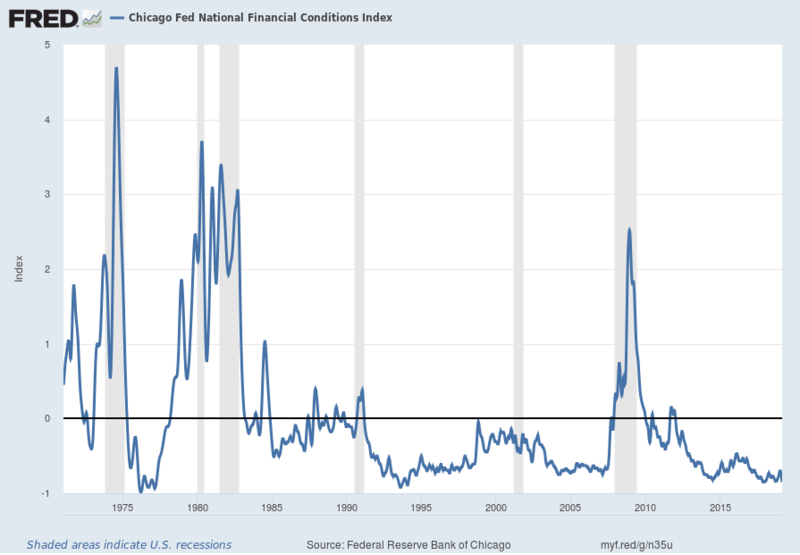 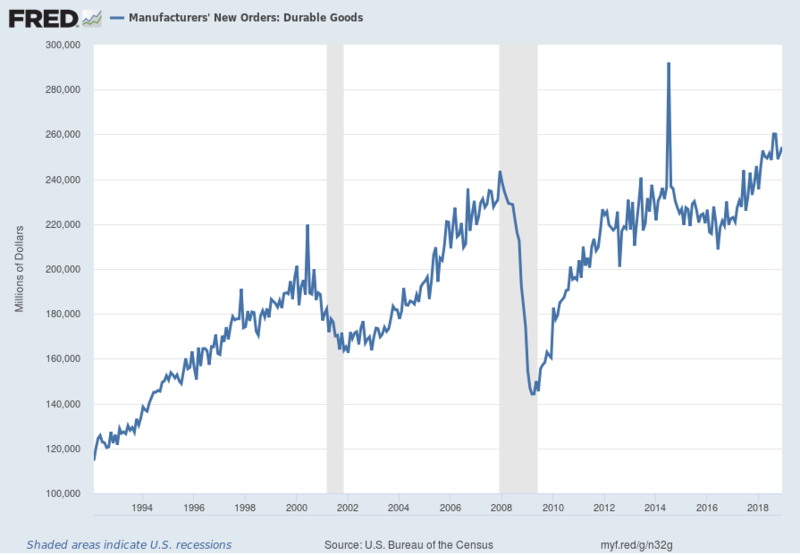 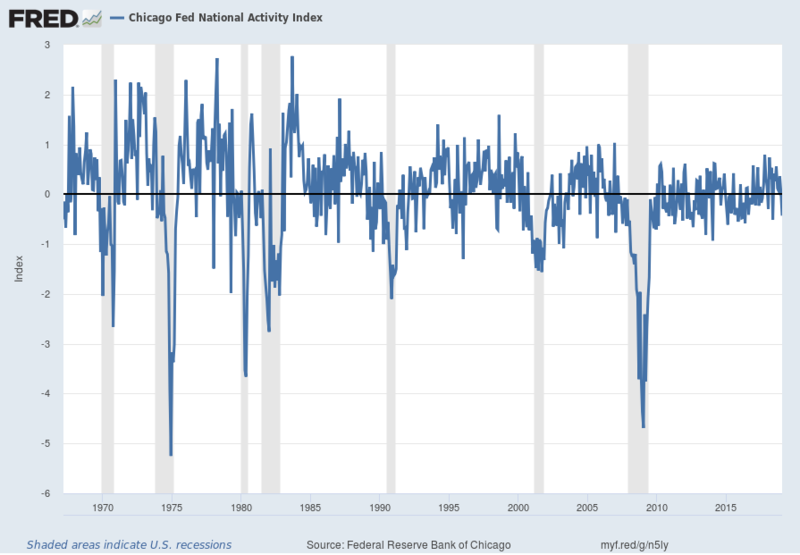 This entry was posted in Uncategorized and tagged economic indicators on February 21, 2019 by Ted Kavadas.